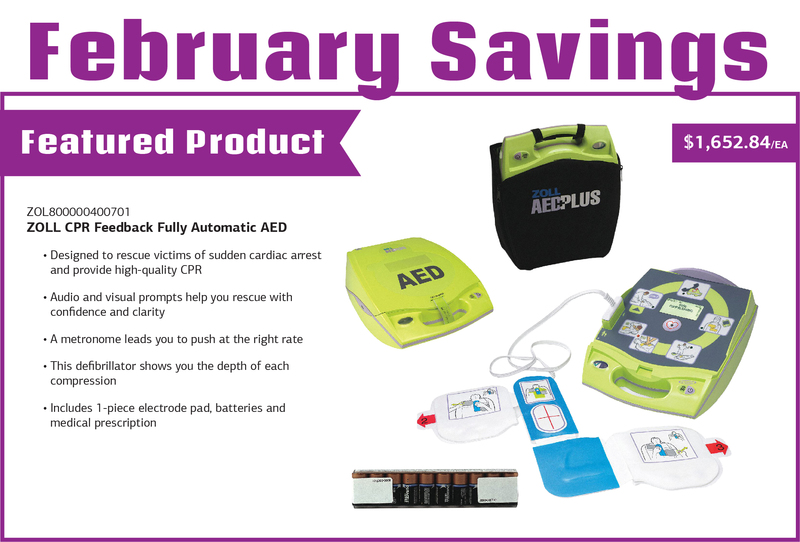 AED Plus takes the rescuers memory out of the rescue so you don’t have to rely on recall of critical training. 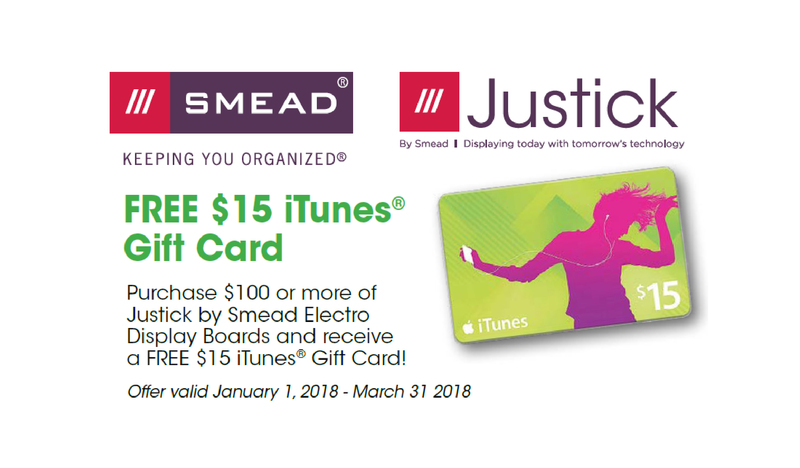 AED Plus has 3 ways to get you vital information through pictures, voice prompts and a large backlit screen that has a graphical representation of your CPR performance and other critical information. With the ZOLL AED you can eliminate the guesswork in emergency sitituations. 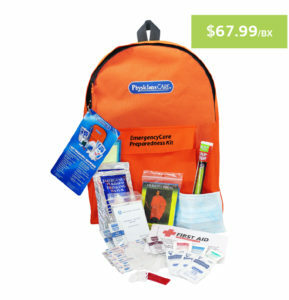 Feel at ease with this Emergency Preparedness First Aid Backpack. The spacious orange backpack has a glow-in-the-dark tag that makes it easy to find and contains essential supplies you need in an emergency based on FEMA and American Red Cross guidelines. 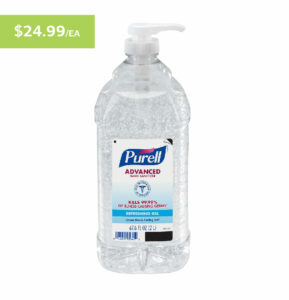 Keep those germs away all winter long with Purell Advanced Hand Sanitizer. Purell not only kills germs, but it is specially formulated with moisturizers that leave your hands soft and refreshed. 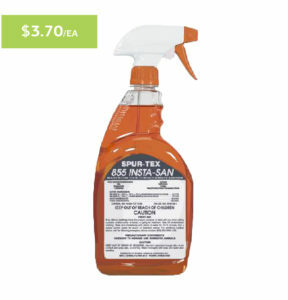 Call to place your order today and start using Purell in your office, classroom, car, or home. 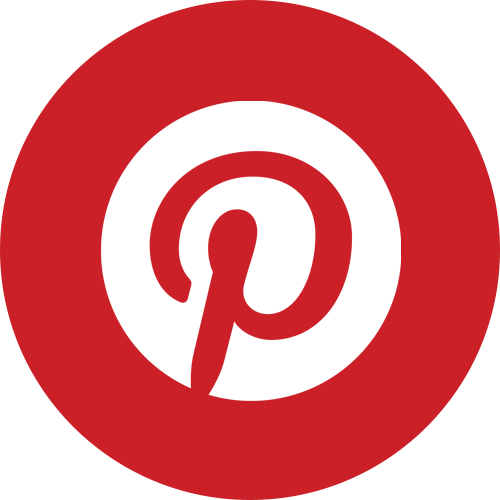 Bye, bye push pins, magnets, and tape! 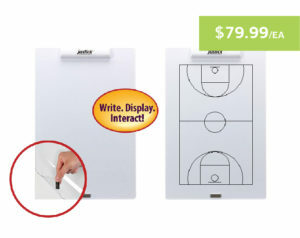 Hello Justick, the most advanced bulletin board that allows you to place your materials on the board and they just stick! 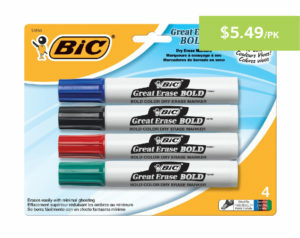 Each Whiteboard solution has a clear overlay, so grab either dry or wet erase markers and start writing. Install 4 AA batteries into your board and watch the Justick Surface Technology transform the surface from zero adhesion into a powerful force field.